Automakers keep making it easier to give them less money. Small cars are getting quieter, more comfortable and more tech-savvy every year, while remaining more affordable and more fuel-efficient than their class-above counterparts. And they’ve never looked so good, either. 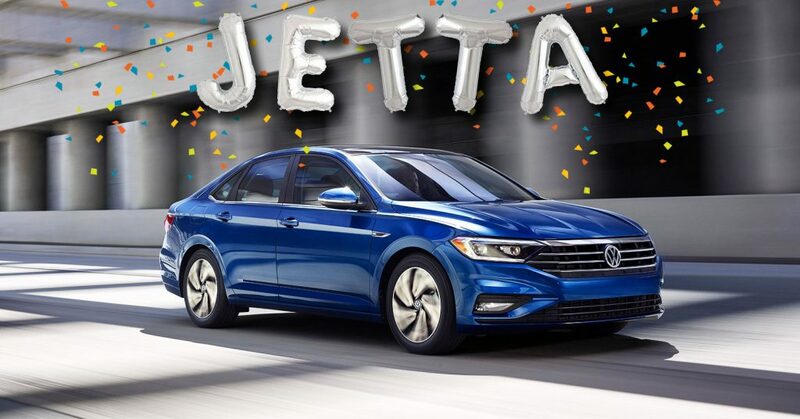 Keep reading to see the coolest cars you can buy for less than $18,000 this year, according to Kelley Blue Book Fair Purchase Price. 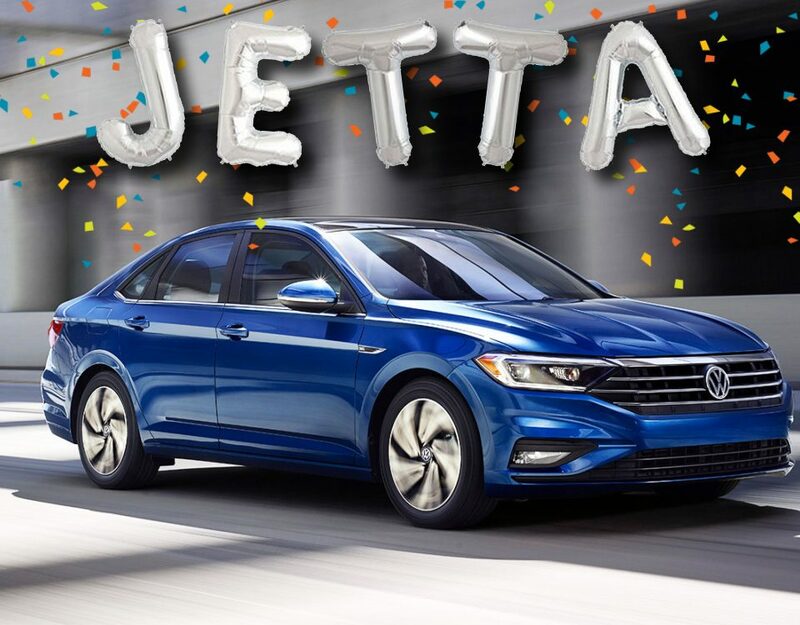 It’s not the European badge that makes the Jetta cool — although it certainly doesn’t hurt — as much as it is the engaging European driving dynamics and refined European design. 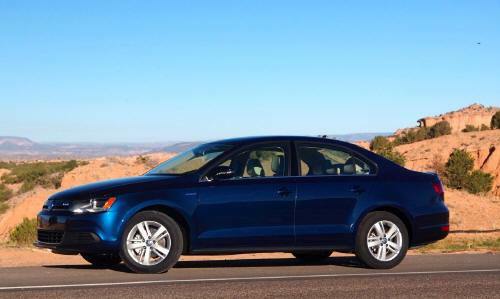 Now priced and sized for America, Volkswagen’s best-selling model remains the most upscale compact sedan in the segment.